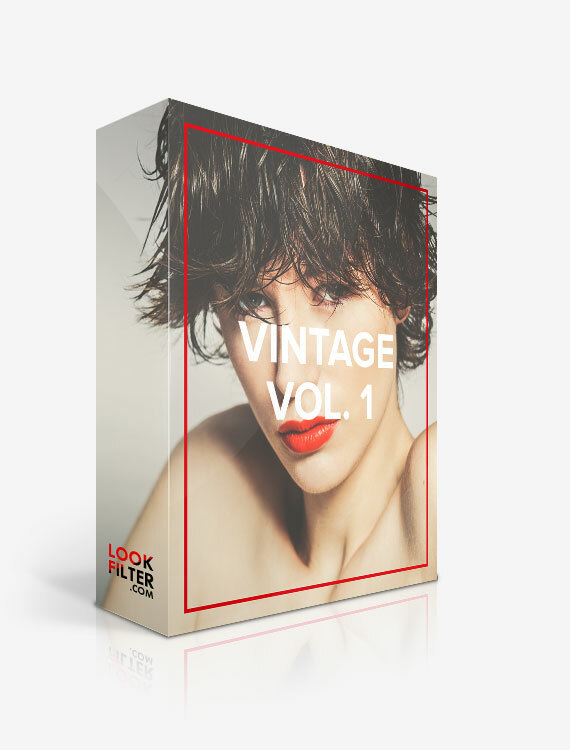 Lookfilter makes image editing simple. 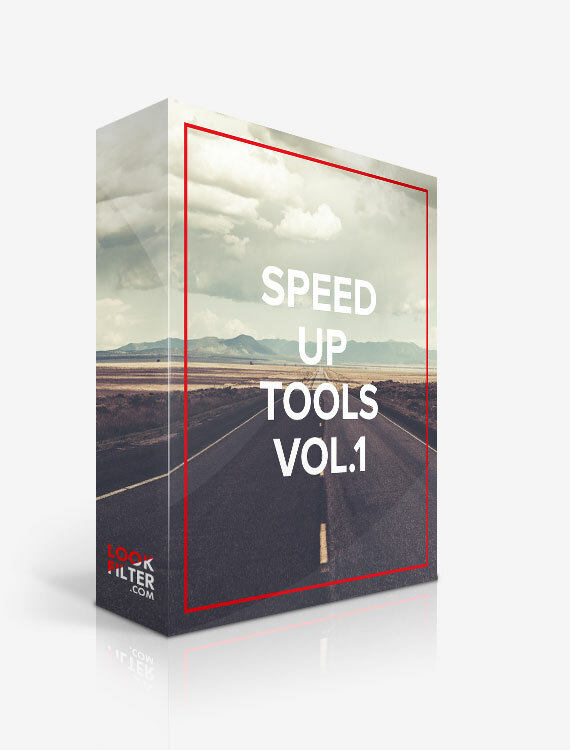 Speed up your workflow today! or really picking up the camera for your first times – our Preset collection will enrich your photography, will maximize your creativity with just a few clicks. Lookfilter speed up you workflow, are easy to handle and help you to reduce your hours in front of the screen editing your images. Buy Lookfilter’s Lightroom 5 Presets and spend more time actually taking photographs, not editing them. Browse our collection, pick your favorite Look, choose between limited Lightroom Presets or bundles and just download them fast and safe. The download is ready for you as an instant download. You can use Lookfilter`s Lightroom Presets right away! You've never worked so elegant and creative. 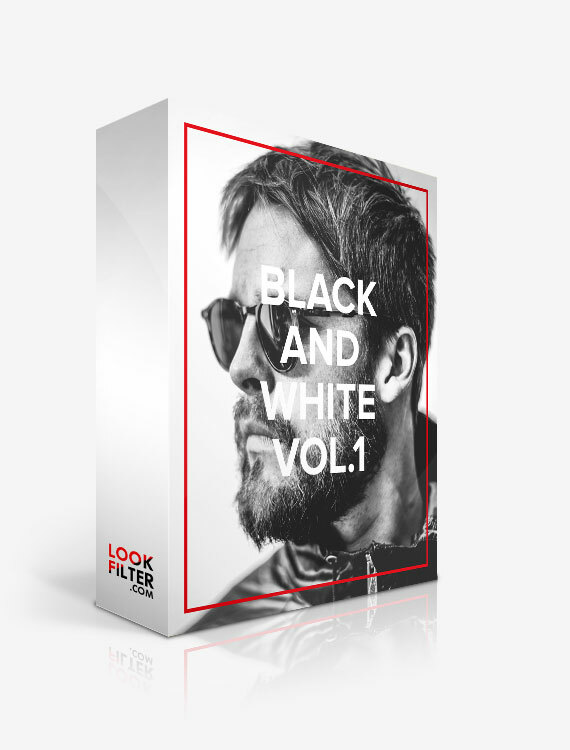 More than 100 Lightroom Presets already online.